Glutathione is a widely mentioned biochemical molecule in present clinical biochemistry. There is no doubt that glutathione has several advantages to human bodies. Hence, there are many applications of glutathione products in present biomedicine. Glutathione plays a critical role in cell signalling and antioxidant defences. It plays a significant role in subjects with periodontitis and associated systemic comorbidities. Its depletion leads to oxidative damage. 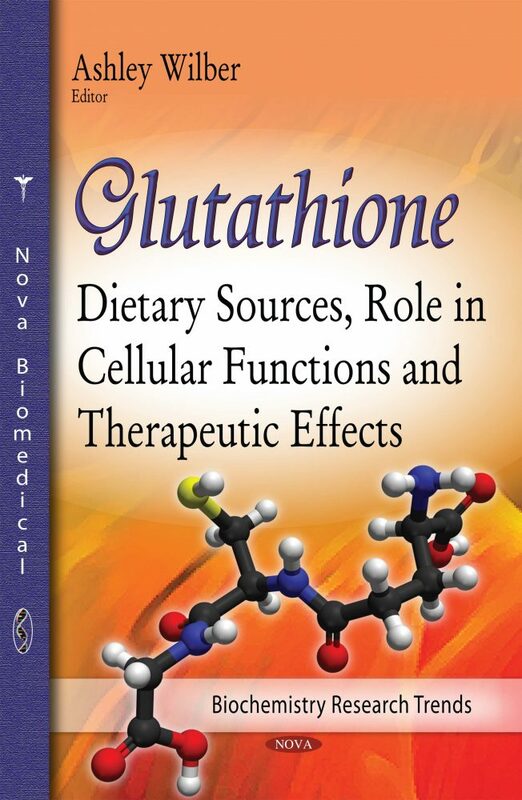 This book discusses dietary sources of glutathione as well as the role it plays in cellular functions, and it’s therapeutic effects.